Sleep is one of the fundamentals of life, so if you're not getting enough sleep, these tips will help you create a perfect bedroom for sleeping. We stay up too late, set our alarms too early, and spend far too much time feeling tired during the day … but you can change that! 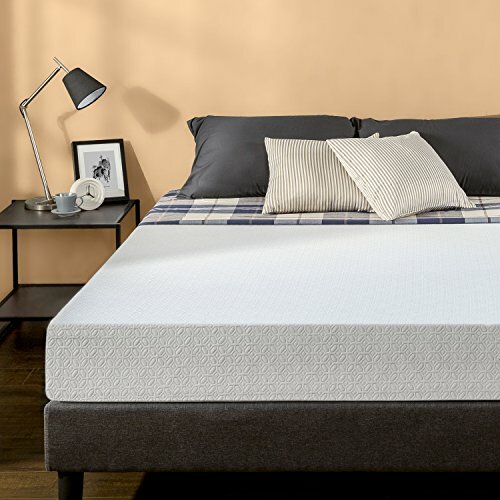 Mattress – should be comfortable and large enough to give each sleeper plenty of room. It should also be replaced when it starts to wear. Pillows – should be firm for side sleepers, medium-firm for back sleepers and soft if you sleep on your stomach. Sheets – will change with the season, cool cotton for warm weather and silk or flannel for colder weather. For a better night’s sleep, you want to insure your schedule gives you ample time to compliment the perfect bedroom environment. And don't forget about your guest bedroom too, as you make updates to have spare bedrooms do double duty. Light is hard to escape and can even trigger wakeful moments throughout the night. Any light filtering into the room can disrupt an otherwise peaceful night’s sleep. Blackout drapes help prevent light from outside coming through the windows when you're trying to sleep. With sheers as an underlying layer, you can open the drapes in the daytime and still have some privacy while letting in light. Blackout drapes don't have to be dark as you can see from pale green drapes. In fact these blackout thermal insulating curtains come in 24 different colors (check them out on Amazon). Blackout curtains have heavy, rubberized drapery liners that can block the light. The front side of your drapes are decorative, and can even be white if that's what fits your decorating scheme to create the perfect bedroom. Pets don’t sleep in the same cycles as we do. If you’ve noticed how they nap throughout the day, they’re up, down and up again. The same thing happens at night. If you let your dog sleep on the bed with you, they might wake you up every time they move … throughout the night. Chances are, you won't remember the disruptions, as you’ll only be partially roused from sleep. The problem is that a dog's wakefulness can rob you of essential REM sleep. Flora needs her own bed and there are so many to choose from. 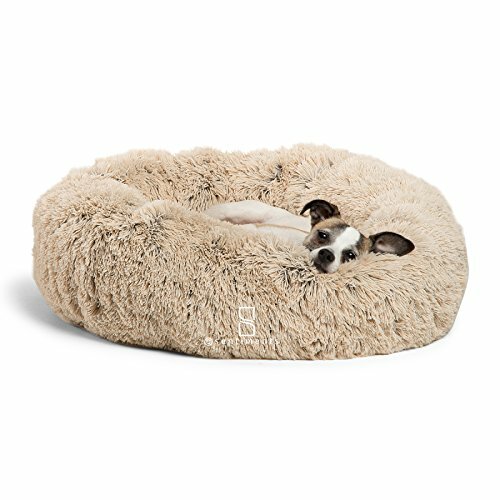 Small, round beds are great for a small-breed dog. Larger dogs can sprawl out on a big, pillow-style bed. It might be hard to retrain your dog if they're used to sleeping on the bed, but you'll sleep when you make the switch. 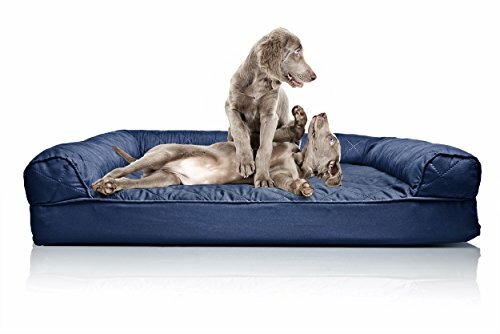 Here are a few fun dog beds I found on Amazon or you can click to search more than 100 pages of dog beds and related pet owner “nice to have” products. Media in the bedroom can encourage you to stay up much later than you should. Going to bed at a reasonable hour doesn’t do your sleep any favors if you lie there and watch TV. But removing the TV entirely means you can never curl up on a cozy Sunday afternoon to watch a movie. If you really want TV in your sleep retreat, give yourself the ability to forget it’s there. That means providing a way to conceal it, not just turn it off as the perfect bedroom should focus on it's primary job, a restful nights sleep. High-tech solutions include a TV that lowers from the ceiling, tucks behind a panel in the wall, or drops down into the floor. Shown above is a creative solution where the TV is hidden inside a cabinet at the bottom of the bed, that serves as a table for the chairs just beyond. You buy comfortable shoes and clothes, so why make your back suffer on an uncomfortable, unsupportive bed? Even though you’re not awake through the event, sleep is one of the most important parts of every day. You should be as comfortable as possible for it. There are so many new mattresses to choose from. 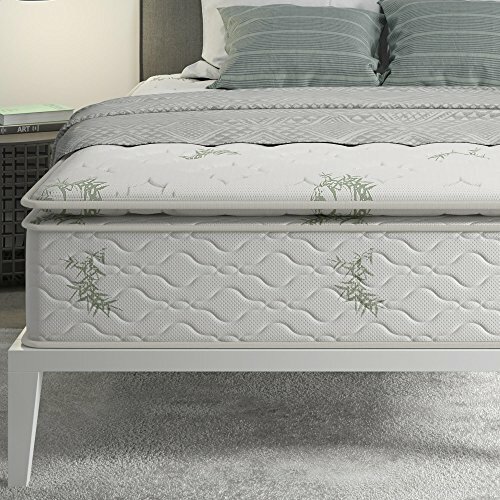 You can still find traditional innerspring coil mattresses. And now there are hundreds of foam mattresses which are easier to ship. 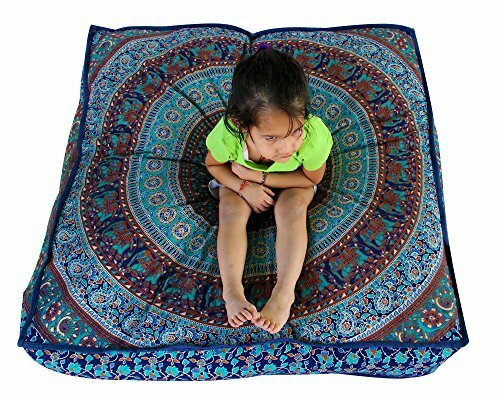 Many new mattresses come with a pillow top that's softer than the mattress underneath and instead of a box spring, bunkie boards (compare them at Amazon) are now very popular. Bed size is critical too. A full-size bed isn’t actually large enough for two average size people, and it’s not intended to be. In fact, two twin beds give two sleepers more room than one full-size bed. The more room you’ve got, the more you can sleep with your partner with neither of you disturbing the other. Mattress quality can’t be underestimated. 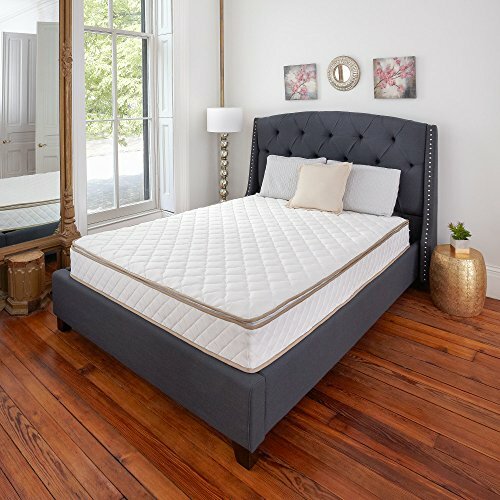 You should buy the best mattress you can afford, and replace it as soon as it starts to sink and wear. A restful color scheme might vary from one person to the next. Although white, soft blues, grays, and greens might soothe a number of people, someone else might find deep colors such as chocolate brown better for relaxing. Go with your own preferences. You might want to avoid traditionally “excitable” colors such as vibrant reds, oranges, or yellows. Creating a perfect bedroom that encourages restful sleep should include a little science, and a little of your own style. If minimalist decor makes you feel edgy, a minimalist bedroom might have the opposite effect from the one you're after. The same applies to a fussy bedroom if you prefer clean lines and no excess stuff in the room. If you lean toward a certain style, go with it and work out from there. You can incorporate any of these ideas to practically any bedroom. With a better night's sleep, you'll wonder what took you so long to make the changes. Have you designed the perfect bedroom for sleep? We would love for you to share your story! sleep is 8 hours a day. Veronica, The funny thing is we do spend more time in our bedrooms than any other room … but very few of those hours with our eyes open to enjoy how we decorate the rooms. That’s why decorating for better sleep is so important.